Our Intern Program provides intern teacher candidates with Commission accredited Pre-service coursework, year-long coursework, resources, credentialing services, and technical assistance -all aligned to the California Standards for the Teaching Profession (CSTP) and Teacher Performance Expectations (TPE). Intern teachers also receive various forms of support from course instructors, field supervisors, cohort peers, and on-site support providers. The Intern Teacher Program will welcome in the first cohort of intern teacher candidates in 2018. Intern teachers are employed in school districts as the teacher of record and attend courses during the year. Coursework will take place in a blended format of in-person and online learning. Intern teachers will attend in-person courses at our new professional learning space, designed to reflect the 21st century classroom and outfitted with state of the art technology. Located in Davis, CA we are positioned centrally to many of our partner districts and very close to I-80. The combination of in-person and online courses provides intern teachers flexibility and accessibility with learning. 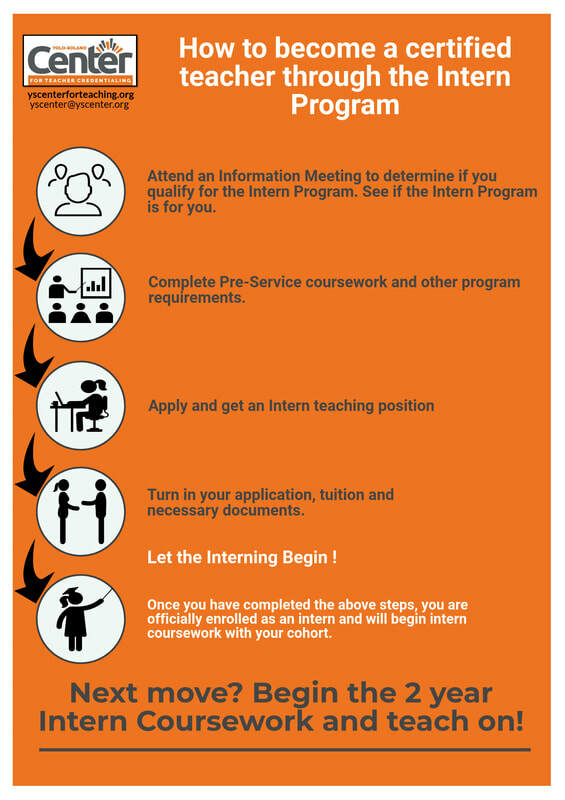 The Intern Teacher Program operates with a cohort model of up to 30 intern teachers per cohort. Intern teachers begin the program as a cohort. Cohorts remain together for the two-year duration of the program. It is strongly recommended that intern teacher complete the program with their cohort, as the cohort becomes a community that is an essential source of support. Interns may not change cohorts without thoughtful consideration and permission from the program director.